Ever wish you could reach out to a friend in crisis, but you’re just not sure what to say? Most of us tend either to avoid the person or situation altogether or to rush in and say too much. The list below demonstrates some ways you can effectively support people in need. Notice how these responses acknowledge and reflect the person’s feelings without judging him or her or offering unwelcome advice. I cannot imagine how you are feeling. I’m so sorry. Coming to terms with this must be so difficult. I’m here for you. Is there anything you need help with? How are your kids handling this? Is there anything they need? I’ll be connecting with you regularly. Something may come up, and I’ll be here to help. God doesn’t give us more than we can handle; you must be very strong. Maybe this wouldn’t have happened if . . .
Do you think God is trying to tell you something? You know, it’s been a few months; shouldn’t you be over this by now? I think you need to get back into life. I think the activity would be better than just sitting around. 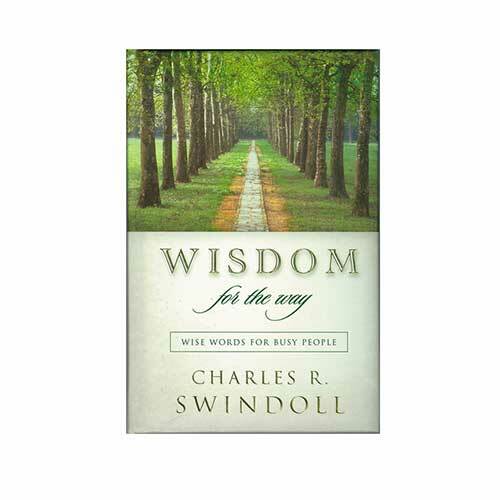 Here are five books I recommend that have suggestions for speaking with those who are hurting. 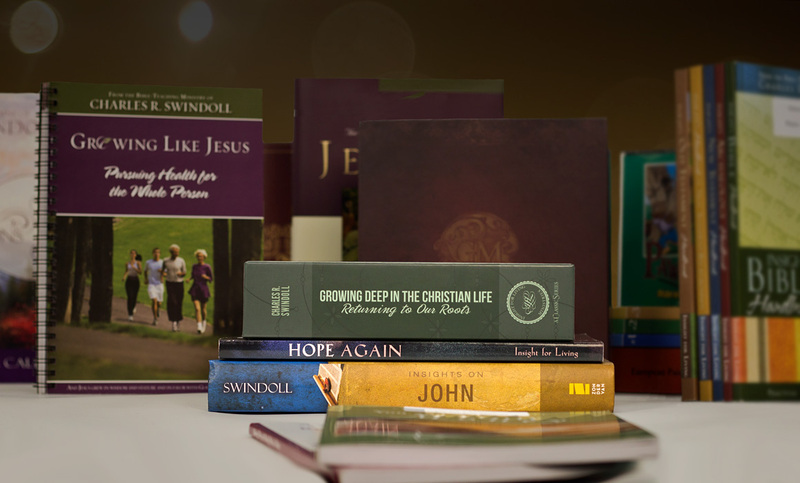 Of course, Insight for Living cannot endorse everything the writers say in these works, so we encourage you to approach these and all other non-biblical resources with wisdom and discernment.